Thum! Kaun Aata Hai? : INS Arihant Sea Trials: Kabhi Khushi, Kabhi Gum! INS Arihant may or may not be undergoing sea trials. INS Arihant may or may not be facing serious technical issues with its nuclear reactor. DRDO Chief Avinash Chander told India Today during DefExpo, "What is going on right now is the power up phase, where the boat is building up her power, a progressive exercise which is being monitored." He added, "It is for the first time that we are going through a nuclear power up exercise in a submarine. It has to go through various levels of checks for safety and security reasons. But we are confident of completing it and going through, shortly." Chander recently told PTI, "Arihant is going through the power-up cycle (in its nuclear reactor). It is the first time that we are doing the power-up cycle on a nuclear submarine. So, we are very cautious and going step by step." The DRDO chief's statements may make you wonder whether time has stopped, or indeed reversed? So what happens if the DRDO Chief inadvertently releases information about the Sea Trials to a Chandigarh based newspaper. And The Hindu does a follow-up and confirms the sea trials? Well...let me think...Yes! the DRDO Chief could make a contradictory statement to a government news agency (like the PTI?) to discredit the earlier reports. I am not suggesting that is what happened. It's up to each of us to decide what is happening with INS Arihant, nearly five years after its launch and nearly a year after its reactor went critical. 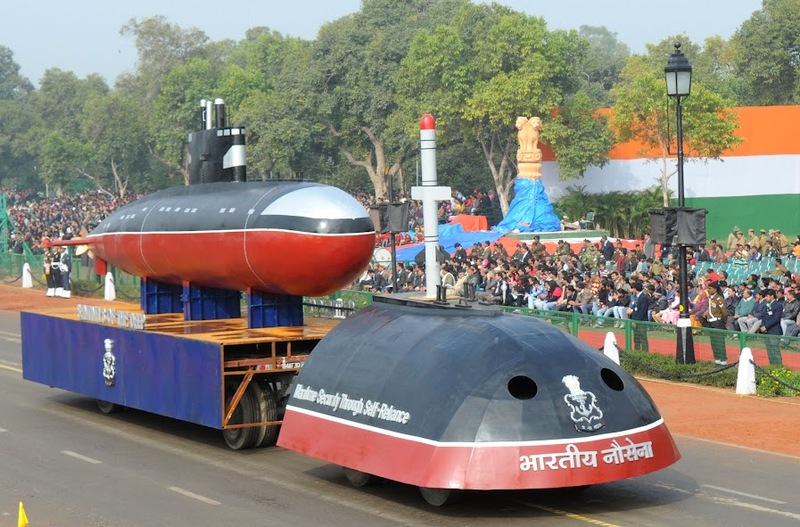 IDP Sentinel members can access all statements made by DRDO and Navy Officials on the status of the submarine since its launch at the link below to help them make a more informed guess.